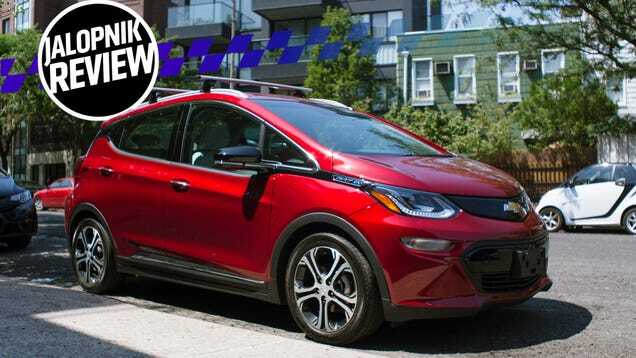 General Motors’ sole electric vehicle, the cheerful Chevrolet Bolt, will see its MSRP stand firm in the face of an EV tax credit that drops by half come April 1st, the automaker claims. 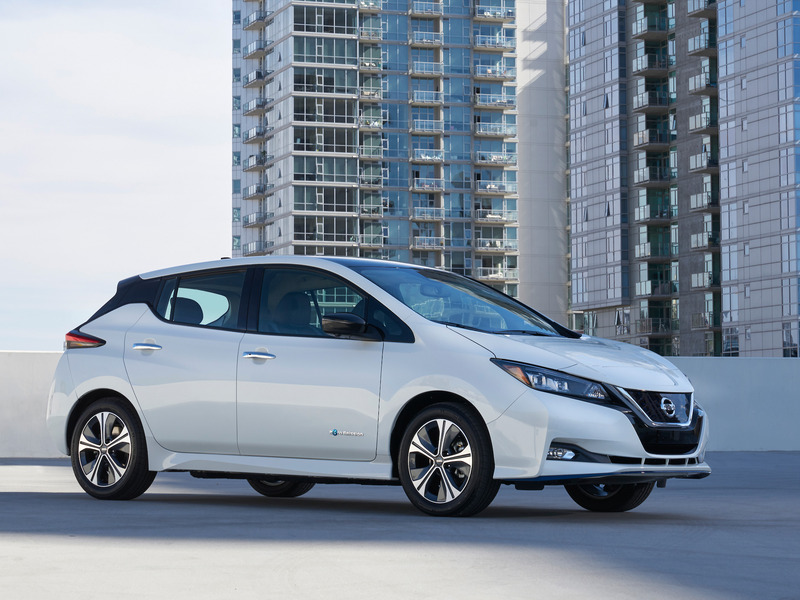 In the fourth quarter of last year, GM sailed past the volume barrier that triggers a wind-down of the federal credit, meaning […] The post With Tax Credit Cut Looming, GM Promises New Incentives for the Chevrolet Bolt appeared first on The Truth About Cars. 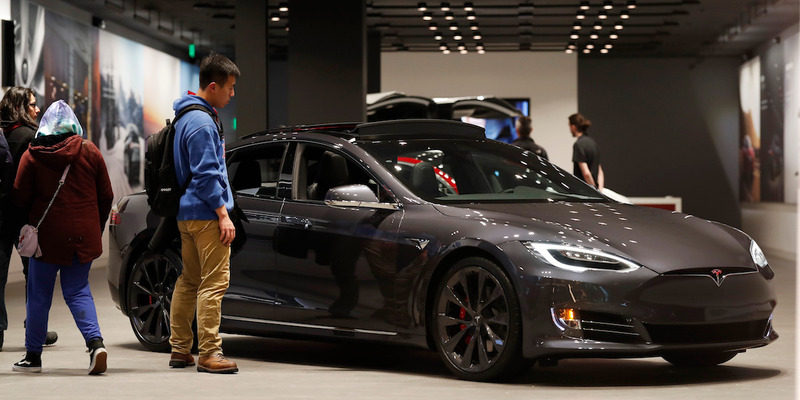 General Motors Co on Thursday said it has no plan to cut the sticker price on its electric Chevrolet Bolt sedan after a federal tax credit drops by half to $3,750 (£2,875.3) on Monday. That didn’t take long, did it? 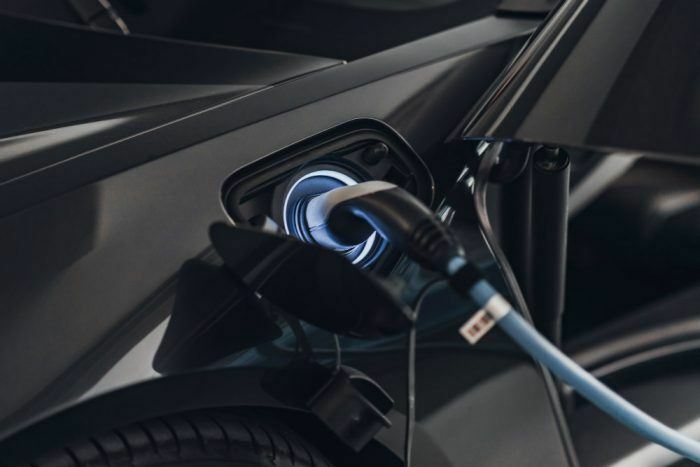 In a Friday morning announcement, General Motors said it plans to bring a second electric product to the Orion Assembly plant in suburban Detroit, home to the Chevrolet Bolt. Forget Buick and Cadillac, too. This Bolt-based product is destined to carry the bowtie badge. 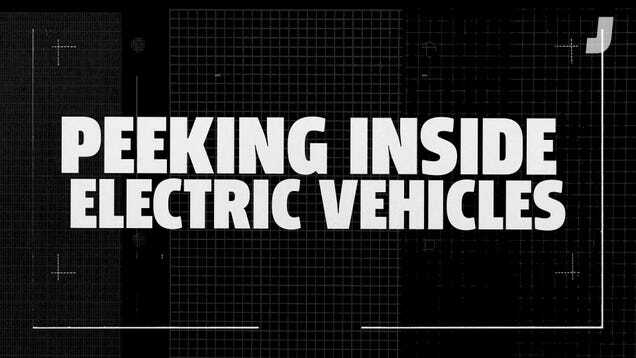 Details of the upcoming model […] The post Second Electric Chevrolet Coming to Michigan appeared first on The Truth About Cars. 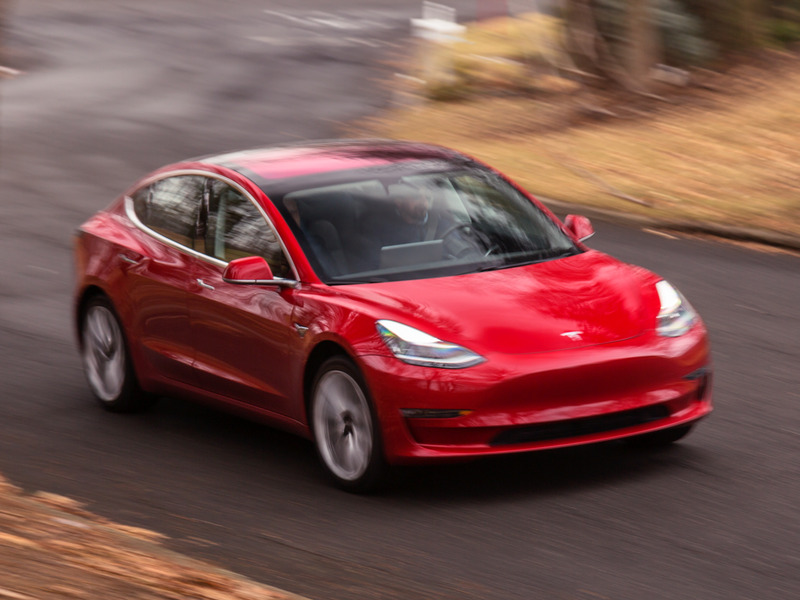 Was 2018 as Good a Year for Electric Vehicles as They Say? 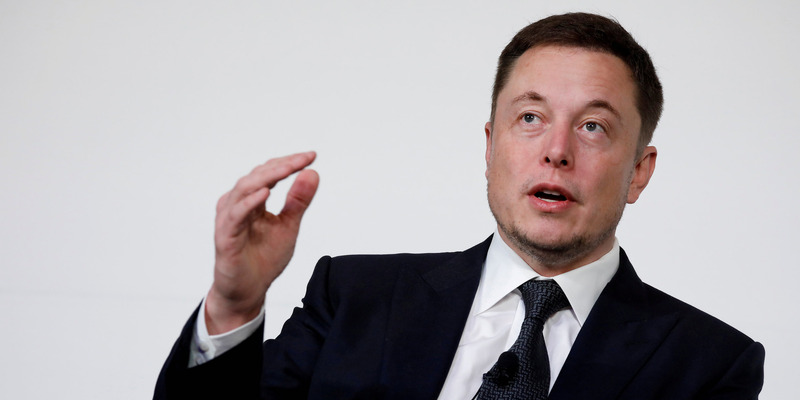 It looks like General Motors won’t enjoy its tax incentive advantage over Tesla for all that long. 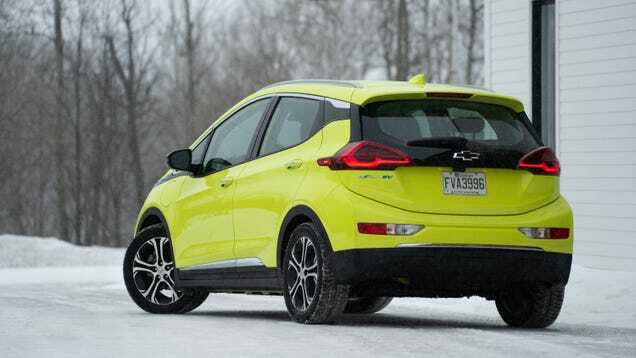 The maker of the Chevrolet Bolt EV and Volt plug-in hybrid (“extended-range EV,” in GM parlance) told Green Car Reports it will pass the 200,000-unit green vehicle threshold this quarter, meaning a halved federal tax credit for those […] The post Pricier Chevrolet Bolt, Volt Loom as GM Nears Tax Credit Threshold appeared first on The Truth About Cars. 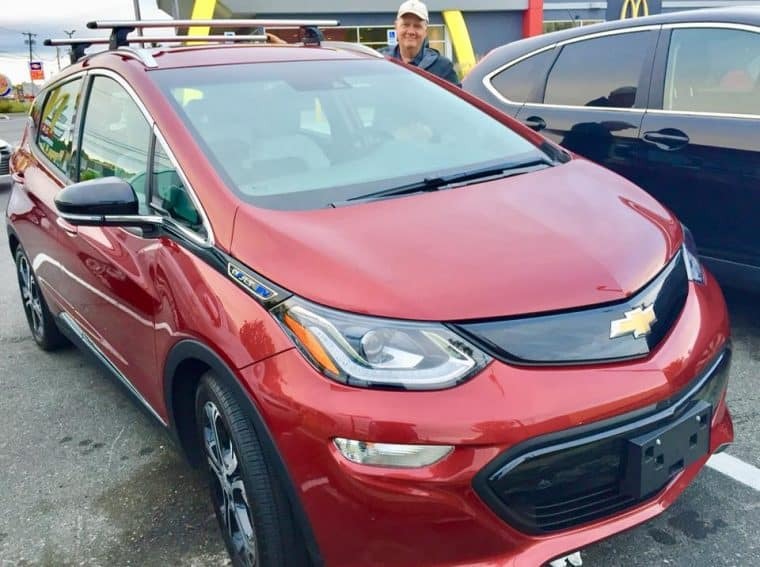 Taking the Chevrolet Bolt on a road trip up the Maine coast from Boston: The 2018 all-electric car provides fast acceleration and good highway performance.